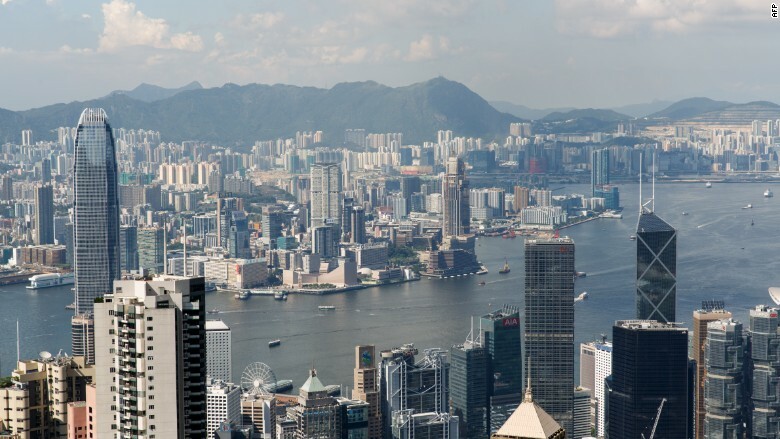 Hong Kong has dethroned London as the top market for luxury real estate. Big money home sales in the former British colony last year included four that topped $100 million, according to a new survey from Christie's International Real Estate. It was also home to the world's biggest single sale of 2016, worth more than $270 million. Political turmoil and higher taxes likely contributed to London's slide to second place, Christie's said. But while the vote to leave the European Union has created uncertainty, the plunge in the value of the pound "has spurred renewed interest" in luxury properties in central London, it added. London has led the annual ranking since it started in 2012. Hong Kong started out in fourth place, but has steadily climbed over the past few years to claim the top spot this year. New York came in third. 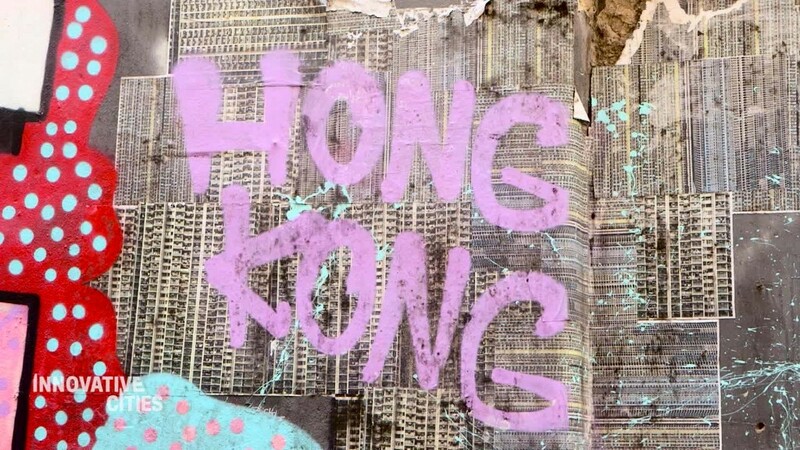 Hong Kong has topped a list of the world's most unaffordable housing markets for seven years running. While millionaires and billionaires are eager to buy so-called "trophy property" in Hong Kong, they'd get more bang for their buck in runner-up cities. The average price per square foot for high end homes in Hong Kong was $4,895 -- almost double that of London and 2½ times that of New York. The Christie's index also factored in each market's number of sales above $1 million, the record sales price and the number of listings relative to the population size. Hong Kong is famous for expensive living space. The city has topped an annual list of the world's most unaffordable housing markets for seven years running. 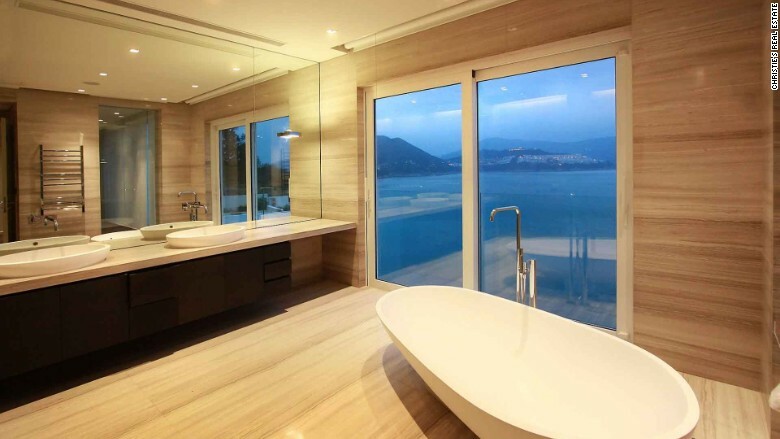 A bathroom in a luxury home in Stanley, Hong Kong. Its red hot luxury market shows little sign of cooling down in 2017, despite recent government efforts to try to rein in prices. A couple nine-figure sales in Hong Kong have already been announced this year, according to Christie's. One home in the tony neighborhood known as The Peak sold for $360 million in January. The buyer, according to local newspaper The South China Morning Post, was a Hong Kong billionaire whose company manufactures Apple (AAPL) iPhone screens.